NBA@K announces the new NBA2KTV show with sport host Rachael A. Demita and Kevin Durant in the trailer. Today, Apple announced the new iPhone 6 and 6 Plus includes prices, release dates, and all the new upgrades to the phone and iOS 8. 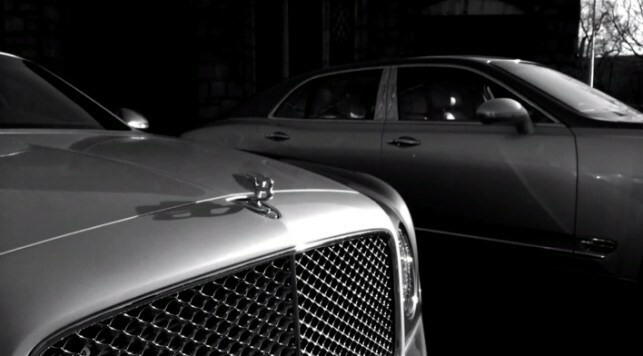 For the latest Bentley Commercial, the brand uses an iPhone 5S and an iPad Air to tell their story of intelligent design. 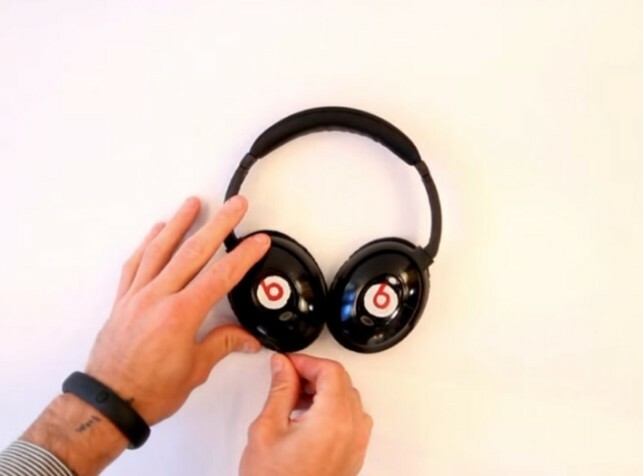 A lot of people don’t like the sound of the BEATS Audio headphones and Casey Neistat doesn’t either. Here is an option to forget about Dr. Dre. 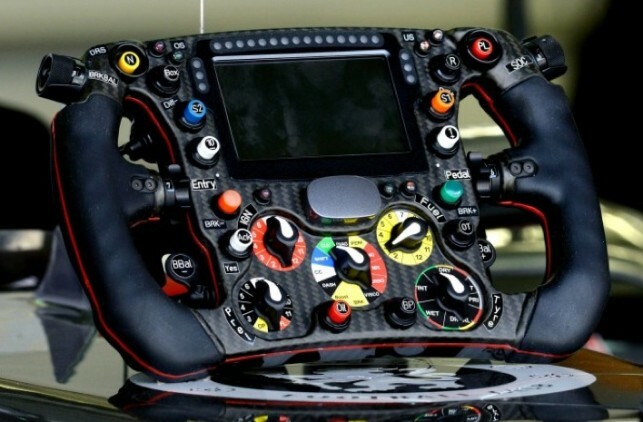 In the world of Formula 1 racing, the steering wheel is everything. From the ignition to a black box, the heart of a Formula 1 race car is before you. 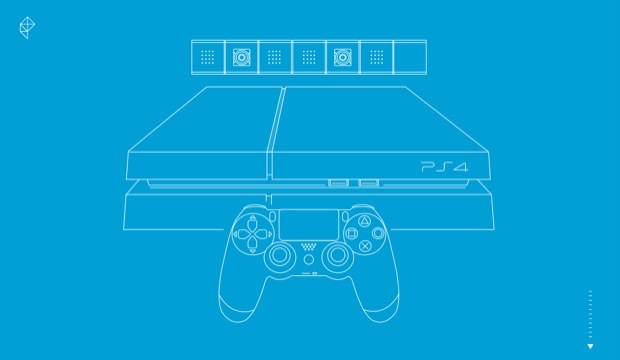 Amazing jog by the guys over at Polygon on the Playstation 4 Review. 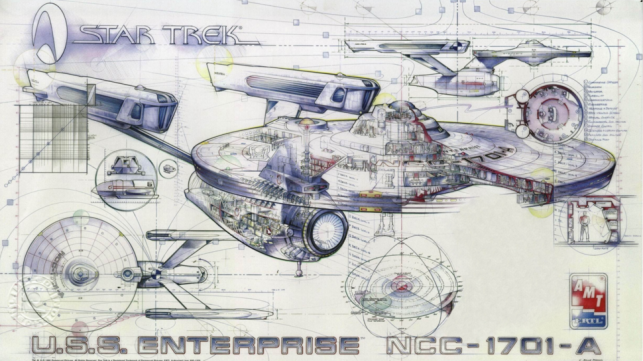 Vector graphics, integrated video, and an excellent write-up. 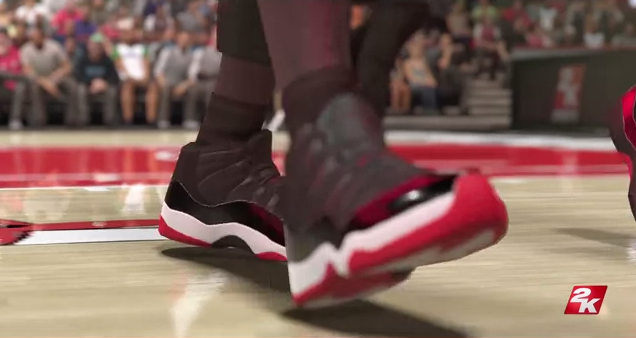 Form his favorite Jays, to the person he liked dunking on the most, Michael Jordan does uncensored for NBA 2K. Rumor is suggesting it will be the iPhone 5S and the iPhone 5C, as well as the official introduction of iOS 7. 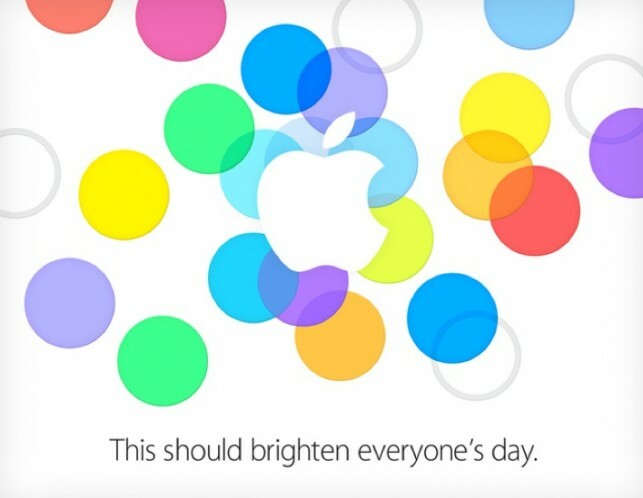 But enough with the speculation, lets all just wait till go time on September 10th at 10 am PT. Gizmodo takes a look at the bill that not even Apple would be able to cover in building this SFX beauty. 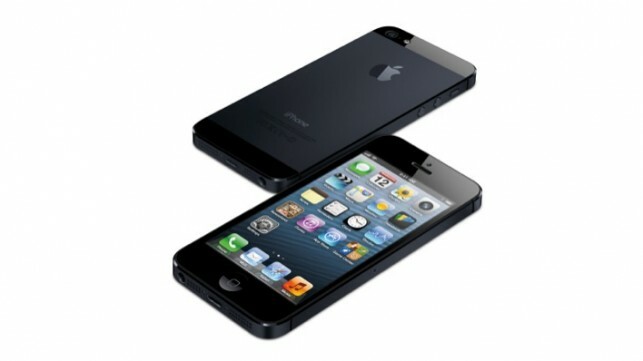 T-Mobile To Offer The iPhone 5 Contract Free. 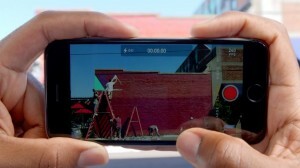 T-Mobile is finally getting the iPhone and hopefully leveling the playing field.